As it is New Year’s Eve, many developers are taking the time to thank their communities and reflect on 2018. 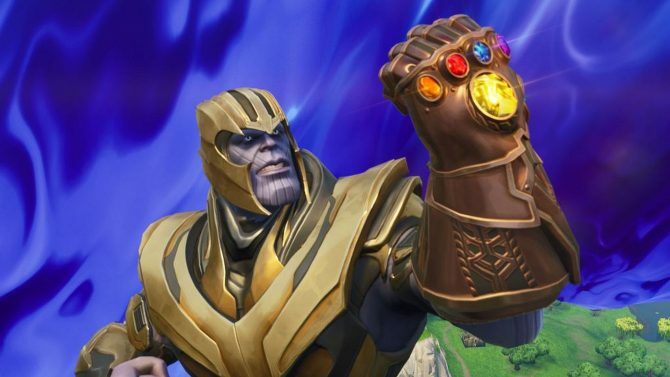 Some games, like Fire Emblem Heroes and, in this case, Fortnite, are celebrating through special in-game events. 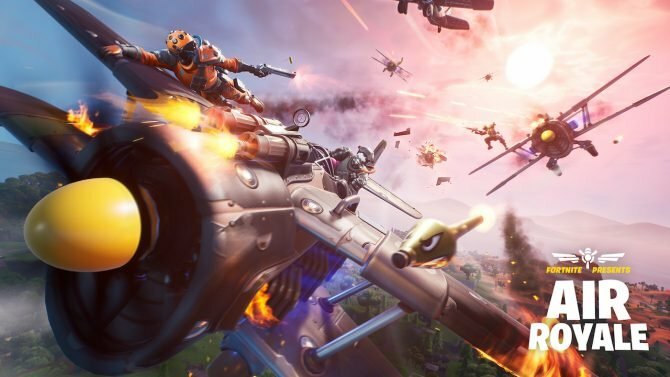 Those Epic Games ensured that those who log into the ever-popular Fortnite: Battle Royale today will be greeted with a special in-game event every hour to celebrate New Year’s. 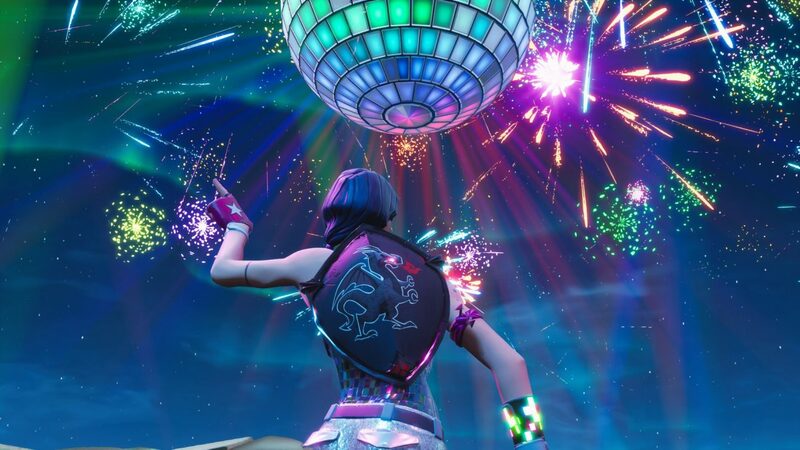 As you can see in the video below, courtesy of Twitter user dakotaz, the event starts with special music playing and a disco-ball being lowered from a portal in the sky. Then, a countdown from 10 begins before fireworks go off, players are locked into dancing and can’t be killed, and a giant 2019 is formed in by the fireworks in the sky. 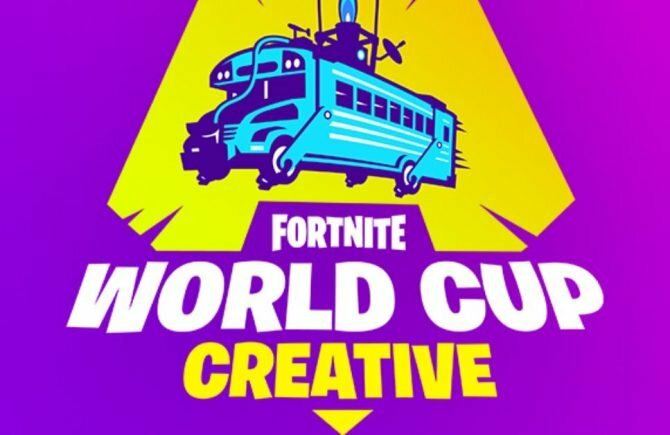 As noted by FortniteINTEL, this event began around 11pm ET yesterday and has been happening every hour, on the hour, since. This makes sense, as Fortnite is now a global sensation and having this event occur every hour means players from every different time zone in the world will be able to experience this right as their New Year’s Day begins. 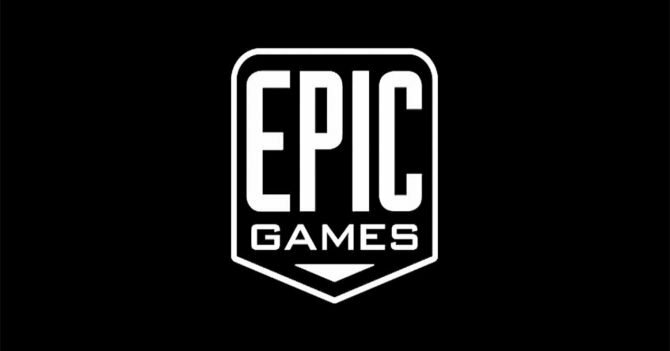 If you somehow haven’t played Fortnite yet, or if you just want to jump back into the game to see this message today, the game is currently available on PC, PS4, Xbox One, iOS, Android, and Nintendo Switch. Editor’s Note: The featured screenshot was created by @D3monWo1f. Check out their Twitter page.